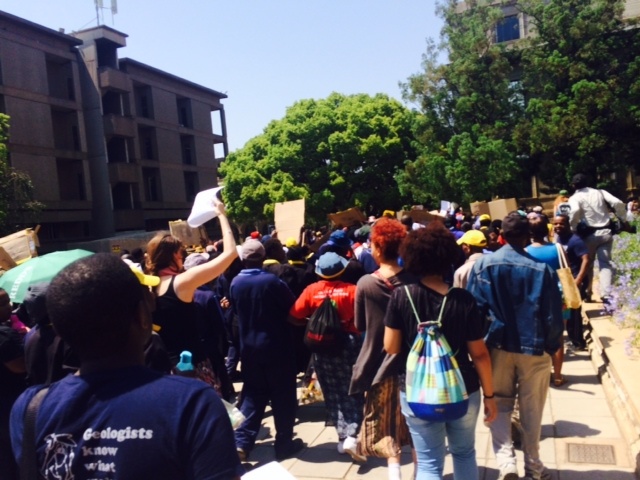 Students, lecturers and workers at Wits University marched through the Johannesburg CBD to the universityâ€™s Jorissen Street entrance on Tuesday to protest against the outsourcing of workers at the university and calling for â€œdecolonised, public, African universitiesâ€. AAISHA DADI PATEL was there. 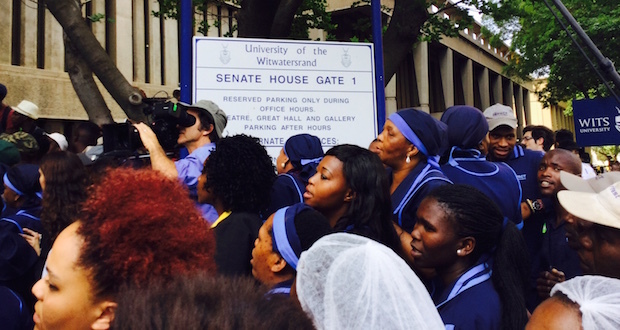 At Senate House, where the vice-chancellor Adam Habibâ€™s office is located, outsourced university support staff, including cleaners and security personnel, spoke about their frustrations at being denied status as members of the university community and handed over a charter, including a list of demands, to deputy vice-chancellor Andrew Crouch. â€œI work very hard, and I earn less than peanuts! I canâ€™t afford to live properly or pay for anything,â€ said Sylvia (50), a cleaner contracted to the university, who asked not to use her full name. According to the workersâ€™ charter, since outsourcing has been put into place, cleanersâ€™ wages have dropped from R2,227 per month to about R1,200 per month. â€œTreating workers like human beings is not possible in a university run like a capitalist business,â€ it says. The workers complained of having no medical aid, travel allowances, housing, maternity benefits or pensions. 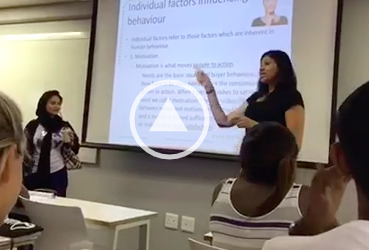 They are not allowed to utilise the spaces that they service – including toilets – in certain spaces in the university. The march was organised by the October 6 Movement, which is made up of students, lecturers and workers. Its primary aims are to bring about an end to outsourcing and to ensure that workers are treated with dignity. The organisation says that private companies contracted by the university to broker and oversee labour on campus are making â€œsubstantial profitsâ€ by acting as middle-men and driving down workersâ€™ salaries. 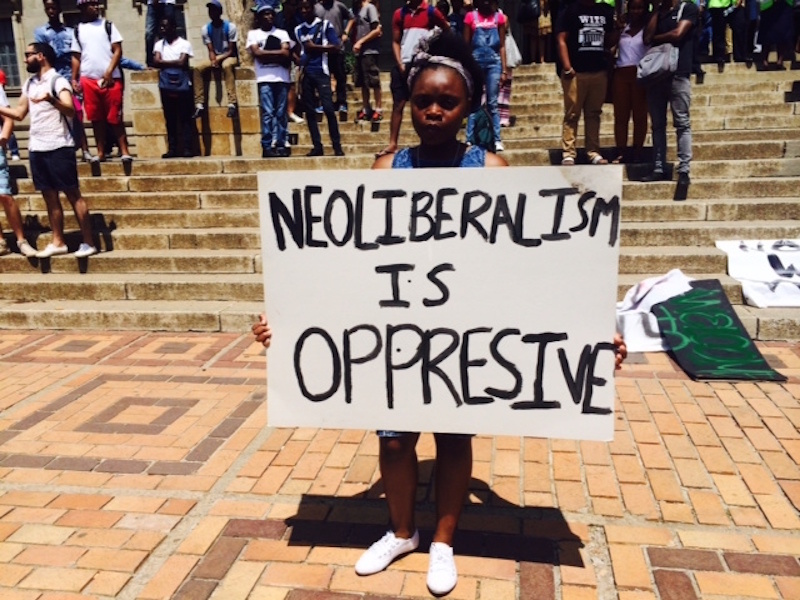 Protestor Mashudu Rathogwo (18), a BA student at the university, said she was shocked to hear how little the people who clean and secure the university earn. â€œHow can they only get R1,200 a month? They need to be treated with some dignity,â€ she said. Politics student Andrew Bell (20), who also attended the protest, said he was concerned by the fact that the workers have no representation. 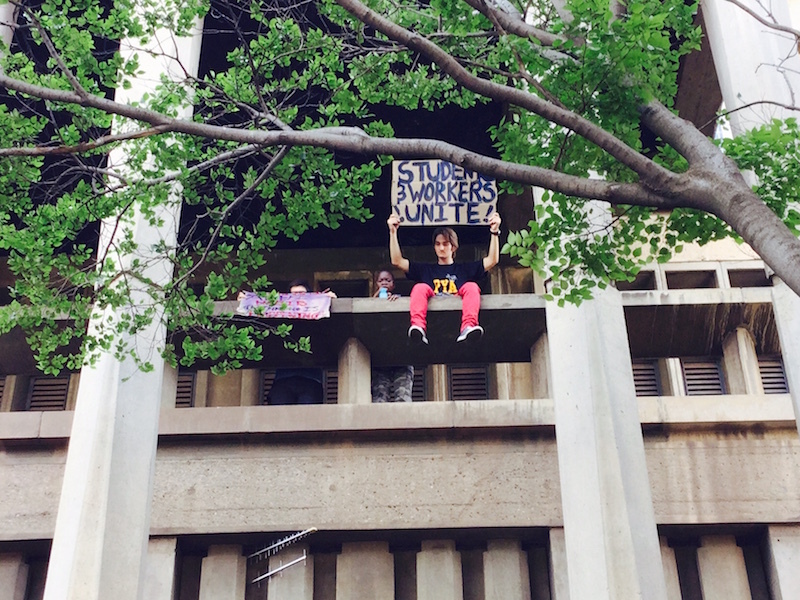 Wits SRC and October 6 representative Fasiha Hassan said that some workers from other Wits campuses had been intimidated by management and warned to not attend the protest. She added that the protest was only the first measure to address the workersâ€™ issues. Retelling Gandhi’s story: was he a racist? Complain to the outsourced company or Go find another job. Supply and demand..